When: Friday December 15. 7p.m. Let’s start with the basics: A wine can only be called Champagne if it comes from the small region east of Paris centered between the cities of Rheims and Epernay. The Champagne industry has 300 “Houses” and 100’s of Co-ops responsible for producing 306 million bottles annually. Great Britain is the leading importer of Champagne, buying 31,189,753 bottles in 2016. The US is second with imports of 21,805,677 followed by Germany, Japan and Belgium. Worldwide exports totaled over 148 million bottles in 2016. Statistically, Champagne only accounts for percent of worldwide sparkling wine consumption and 4 percent of France’s total wine production. 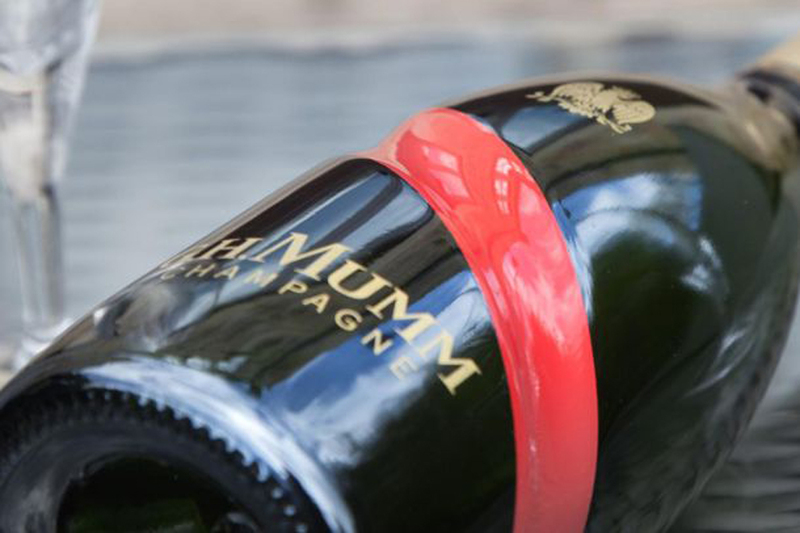 The impact of this premium bubbly has been felt around the world for centuries as leaders in art, politics, business, and entertainment covet Champagne for their enjoyment. Though Champagne is usually foremost on the minds of bubbly fans, there is a lot of sparkling wine produced and enjoyed around the world. The US has more than 100 sparkling wineries in California with additional production in Oregon and Washington. Many of the premium domestic sparkling wineries were founded and are still owned by France’s Champagne houses. Most of these wineries follow the French production “method,” a set of centuries old rules to insure quality and consistency in the production of the bubbly. Italy and Spain also account for significant bubbly production. Italian Prosecco and Moscato have soared in popularity recently. Prosecco is a light, crisp, dry sparkling wine, while Moscato provides something for those who like bubbly a little sweeter. Spanish Cava is an easy-drinking and refreshing option for those seeking something different. One of the oldest and most esteemed Prosecco producers. Bright and clean with citrus and tropical notes.